Join the discussion on our forums! 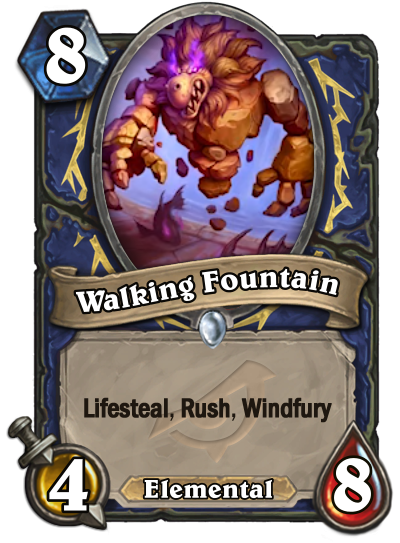 Come discuss Walking Fountain over in our dedicated Walking Fountain discussion topic. Oh man I'm thinking about this with Corpsetaker in wild. I love it! 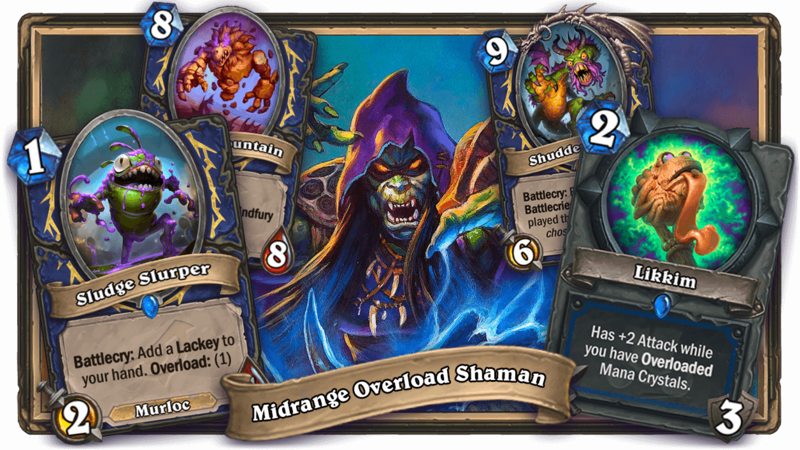 Insane card, works really good in big and control shaman. The weirdest part is that it doesn't even have legs. I already want to play this with Whirlwind Tempest. Very good for a common card.